Working with Project Projects, Simplus was hired to develop a series of 3D wayfinding maps for a new park in Oklahoma, A Gathering Place for Tulsa. The park will transform nearly 100 acres of Tulsa’s waterfront along the Arkansas River into a dynamic and active space. 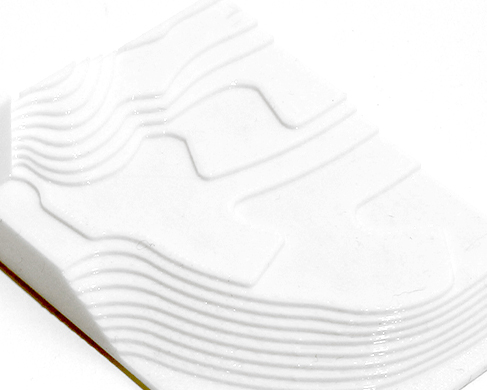 The design of the maps were developed through a series of 3D printed prototypes, which explored various ways to represent the sprawling landscape and deep topographic changes of the park. The park maps will be fabricated from CorTen steel and cast bronze.